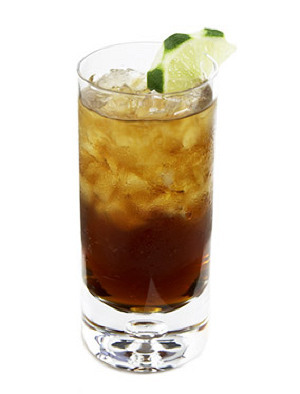 1 Response to "The Cuba Libre"
In the Netherlands, there is a even more simple variation called the baco, same thing, just use specificly bacardi, and top with cola (More countries use this phrase, but it seems to be more common in the Netherlands). Personally i think the added lime in the cubra libre gives the drink so much more taste. Just buy some limes and throw them in there. It's easy, doesn't cost much, but gives you a totally new dimension in the drink.